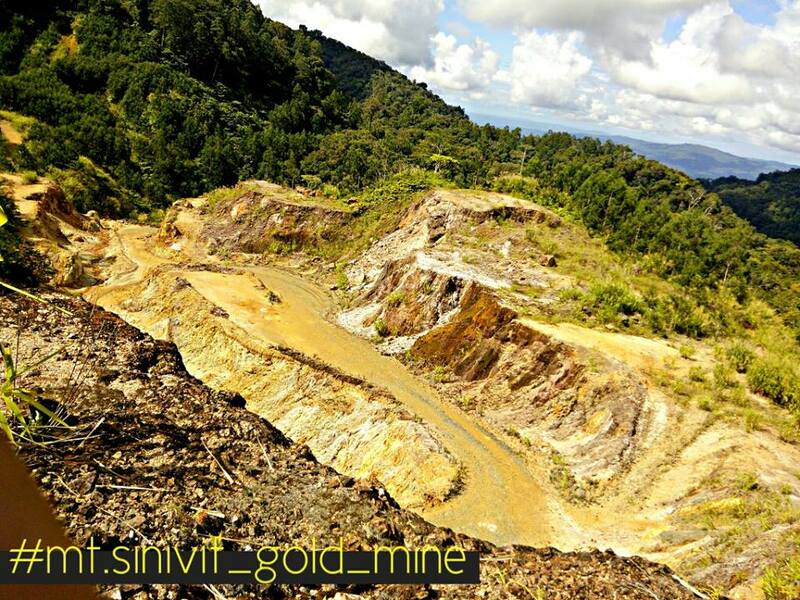 Papua New Guinea's East New Britain leaders want the abandoned Sinivit gold mine reopened. Governor Nakikus Konga and Sinivit LLG president Boniface Gerep said this during the launching of Sinivit road infrastructure under Sinivit mining project memorandum of agreement at Riet yesterday. Konga urged Mining Minister Johnson Tuke to ensure the mine reopened. He said it was an economic opportunity for East New Britain now that the province had been given greater autonomy. Gerep said resources owners had not benefited from the mine when the developer left abruptly. Locals looted and vandalised everything at the mine, including explosives and chemicals. Reports had surfaced of chemicals from abandoned vats flowing into the Warangoi River. Tuke concurred with Konga and Gerep, saying he wanted to see the mine reopened. He said he was ready to work with the authorities in East New Britain to ensure that the mine reopened and provided jobs for locals. Developer New Guinea Gold Ltd abandoned the mine in Sept 2014 blaming the government and MRA for not quickly renewing their mining lease. It was understood the matter was before the court. MRA said that the environmental issues that had been raised were for the Conservation and Environment Protection Authority to deal with.